Coming next week: the definitive snubnose book! 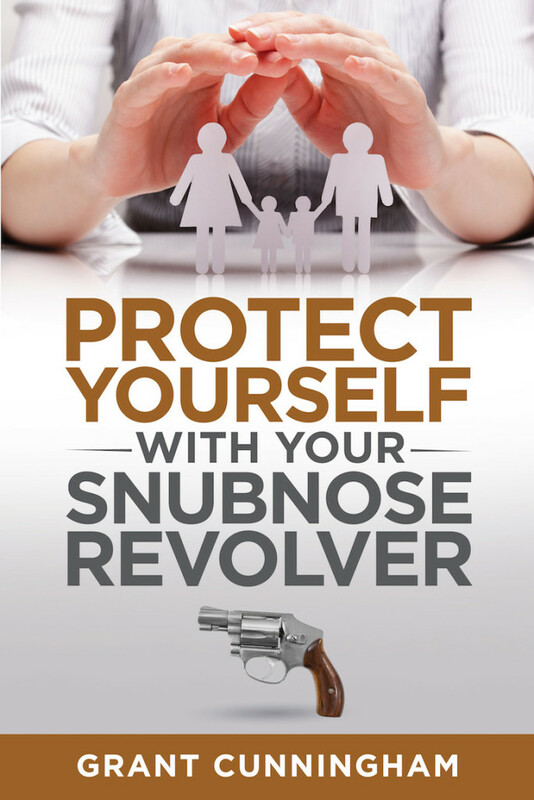 Get ready, because on January 24 I’m releasing the best guide to the defensive snubnose revolver ever written. Hey Buddy!, I found this information for you: "Coming next week: the definitive snubnose book!". Here is the website link: http://www.grantcunningham.com/2017/01/coming-next-week-definitive-snubnose-book/. Thank you.